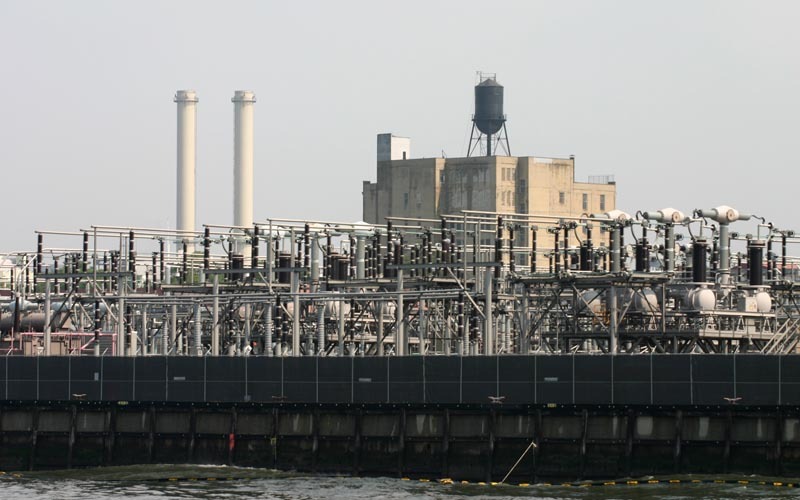 This includes the traditional and newer Automation Systems from many Vendors and Manufacturers. 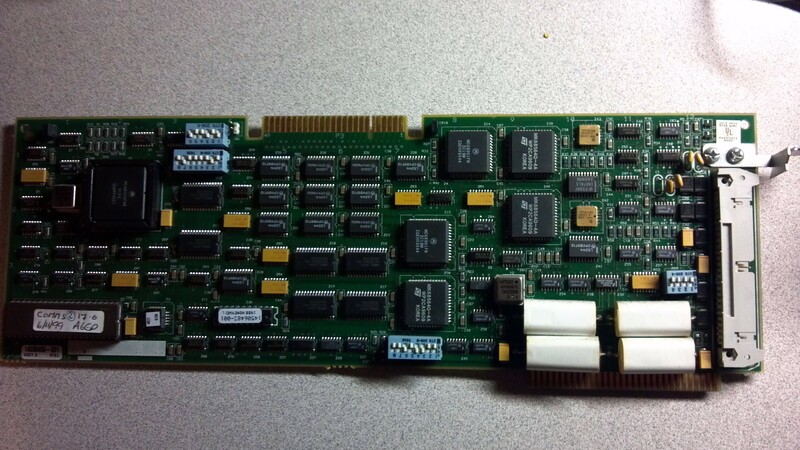 Computers, Computer Parts, Cables, Power Supplies, Cases, Bare Bone Kits, Motherboards, Accessories, Strange Items, Hard to find Items and whatever else we can get our hands on! Cheap attractive prices. All items in this category are AS IS. 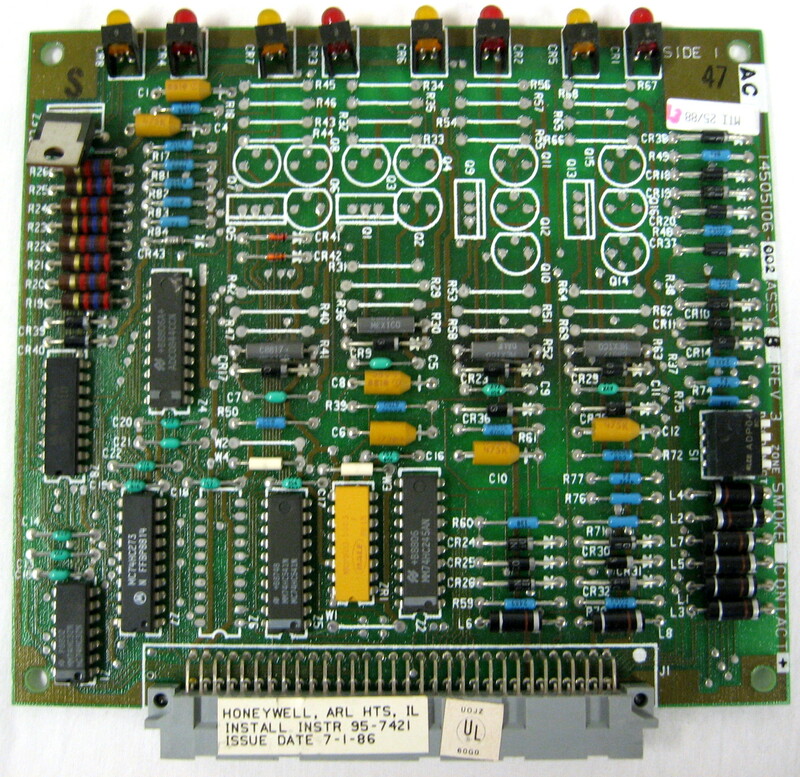 This category shows all possible configurations of the Honeywell Delta 1000 System. A brief discussion is included of each. All Systems based on and frontends for downline Excel Plus Controllers of all types. This category all possible EBI System Configurations. A brief discussion of each configuration is included. 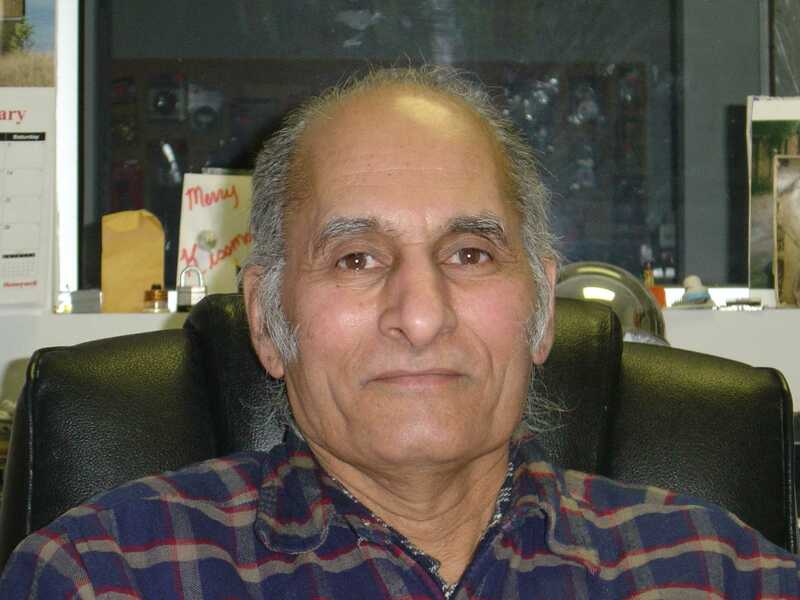 For details and help with each configuration, please call (651)442-9044. Includes all control products used in homes. 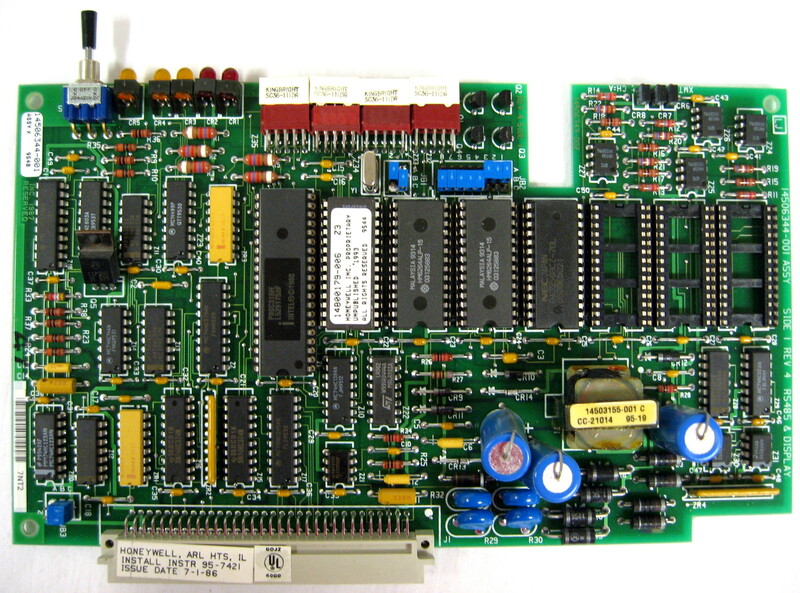 Fore runner of the Graphic Central Systems. 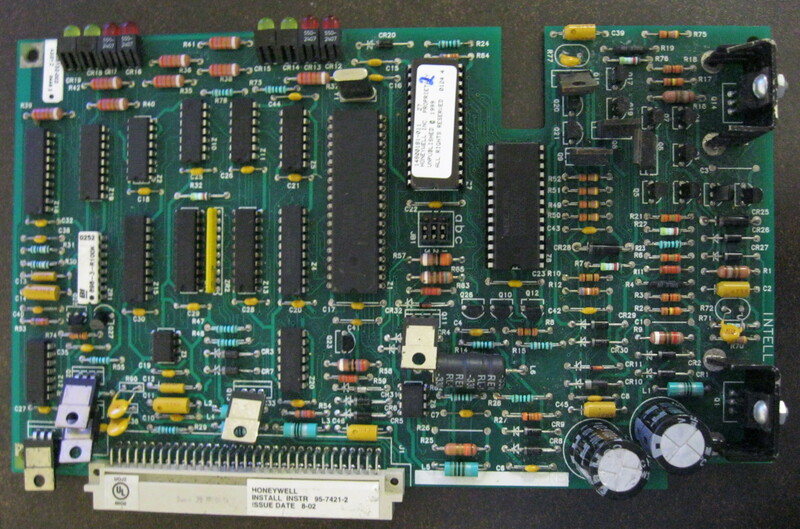 It is a text based system for automating Building Control. 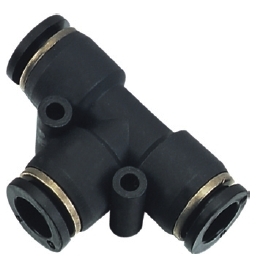 This category is the reapair service for all automation parts and systems and subsystems. All automation and control software for all vendors. All software is sold with all authorizations, control codes or instatllation ID,s and hence is completely legal. The seller transfers all rights to the software with no backups retained. 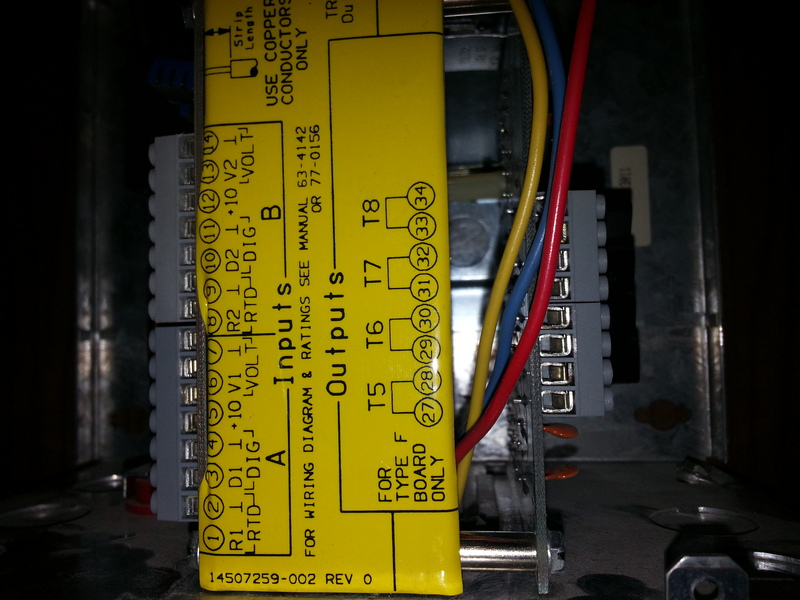 Transformers for use with temperature control systems. 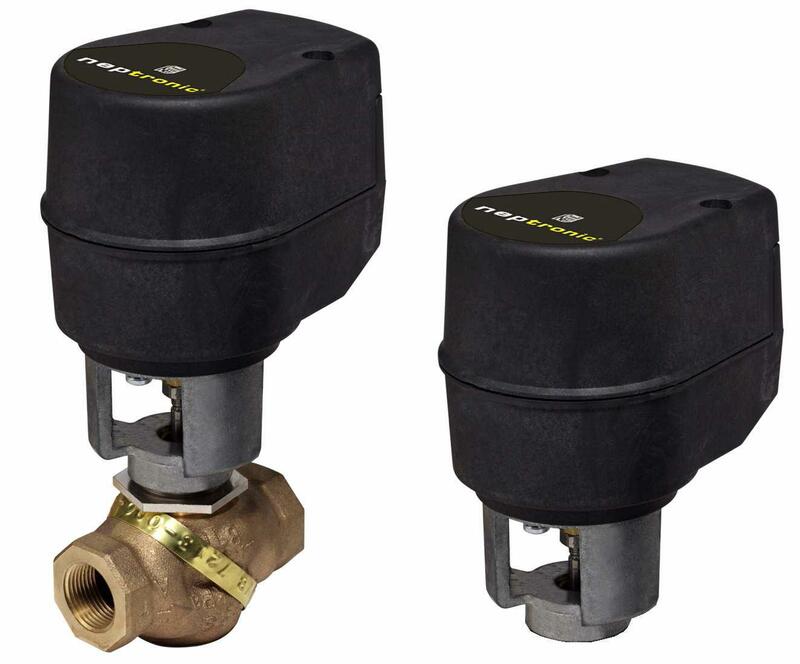 Includes valves of all types and description. This category will include all of the most popular XBS System configuration. 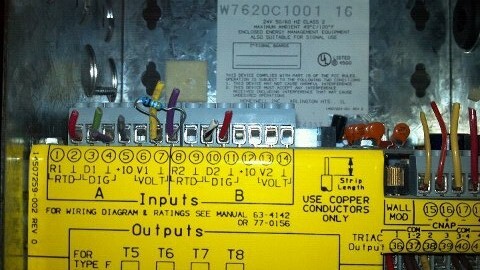 For more detail, please contact CITS for a Site System Examination. 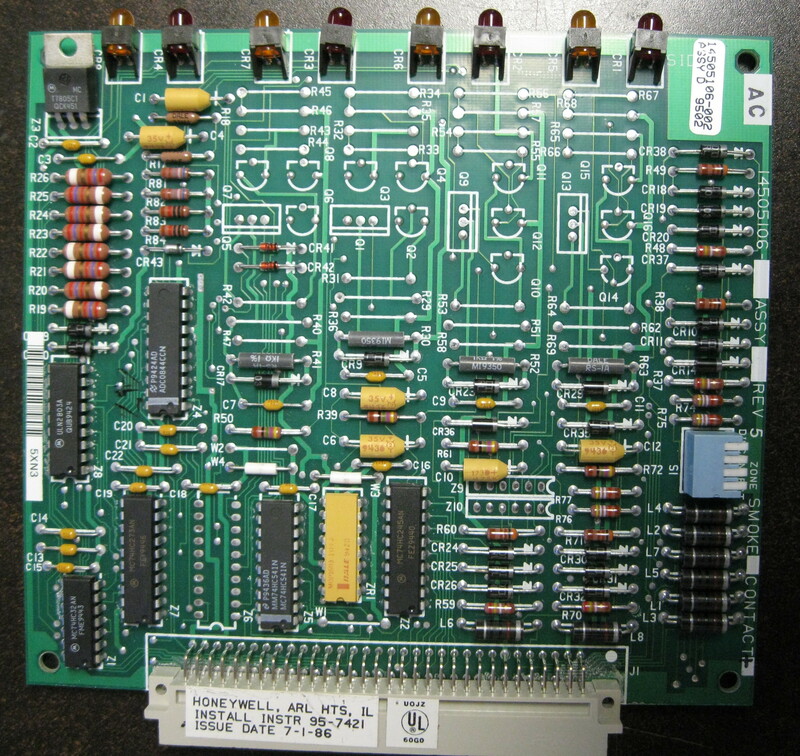 This title shows all major configurations of the Honeywell XBS-i configurations. Minor variations of the system are not included since they are included in one of the other major configurations. Analyses the effect of 'saving money', and the 'Lack of Decision Making Ability' on PROBLEM Resolution and Moving Forward at your site in most Direct Terms. 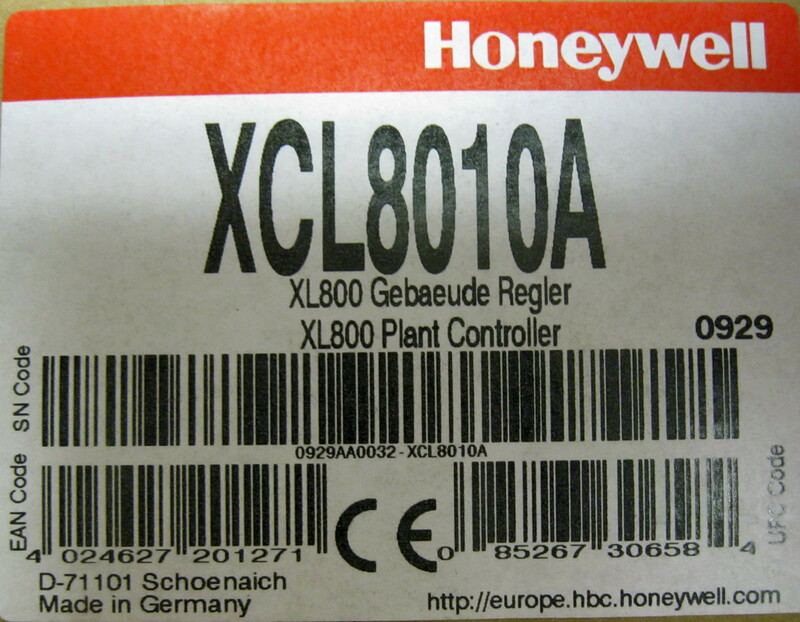 This is the series 800 controller in the Honeywell XL5000 family of controllers. 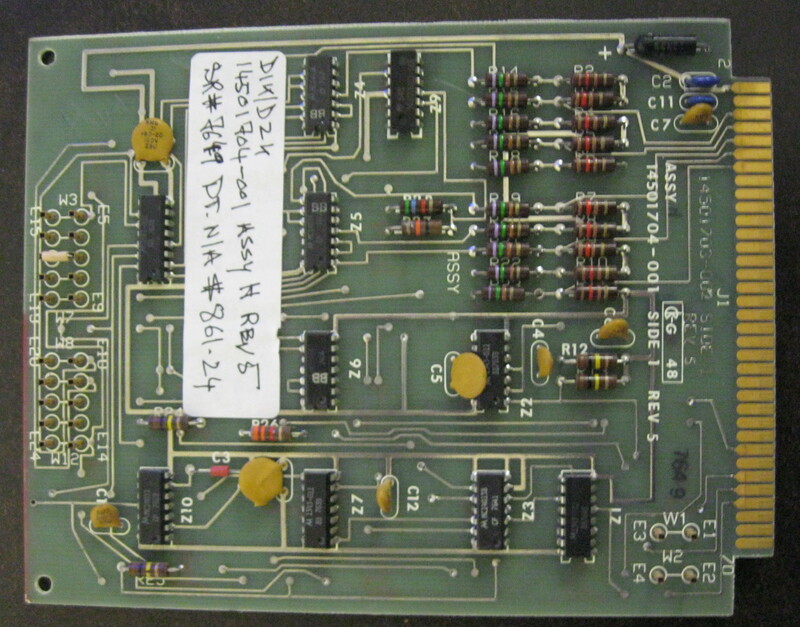 This board is used in the S1000 DGP in the Honeywell Delta 1000 system. 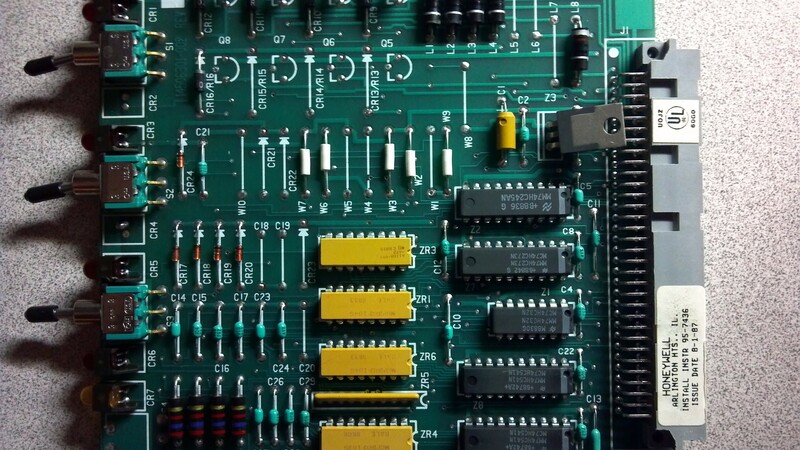 This board is a small foot print design board to interface FS90 panels to Delta 1000 CPU channels via tone interface. Programming/engineering/required. 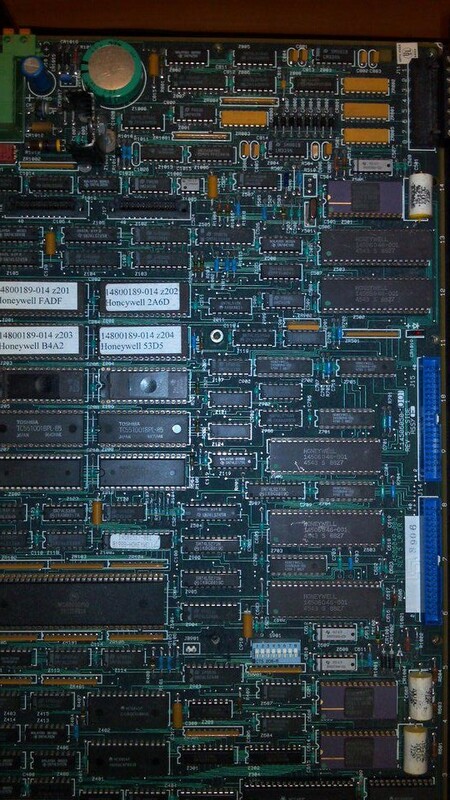 No EPROM on board. 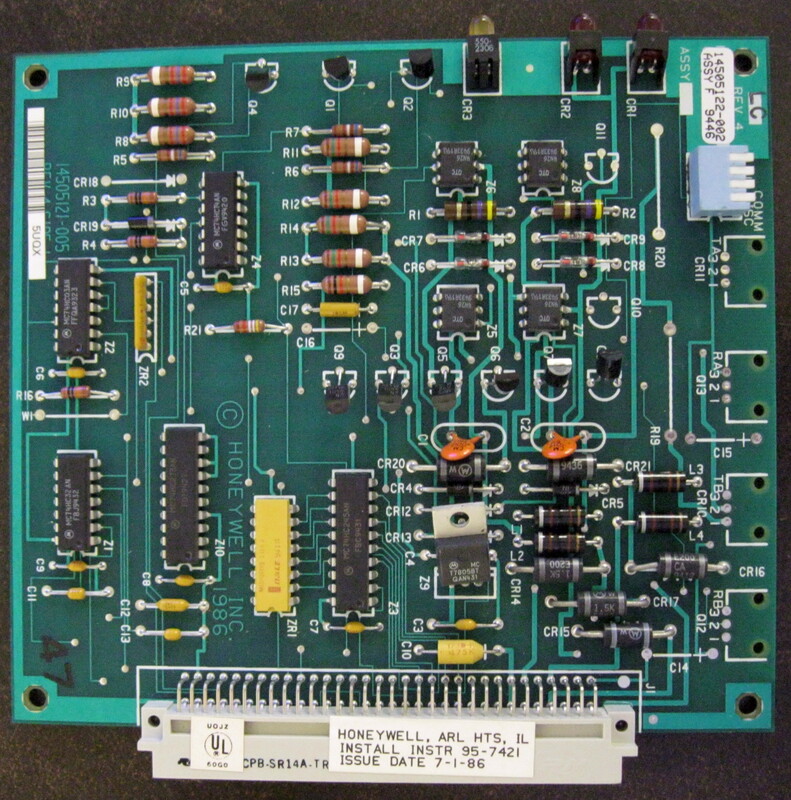 New Honeywell SW/SUP Circuit Board. 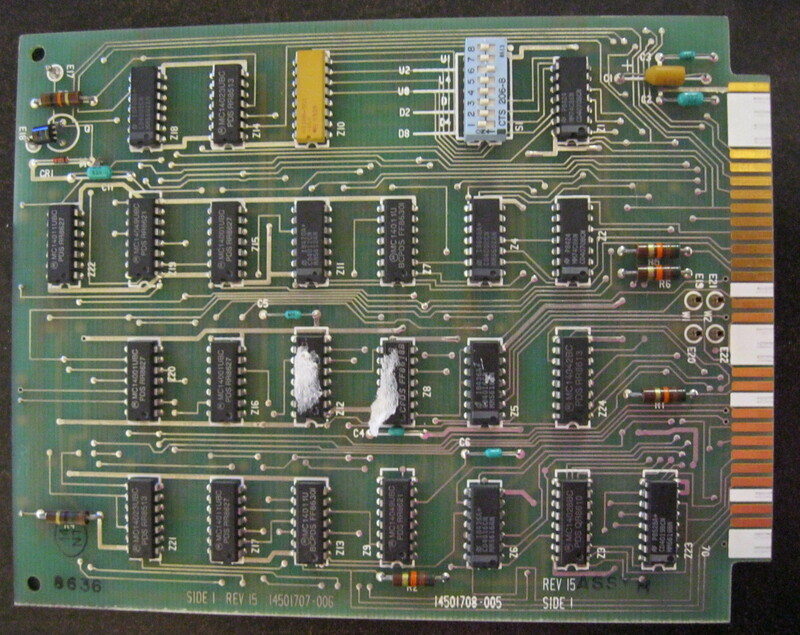 Repair information Delta 1000 I/O Board. 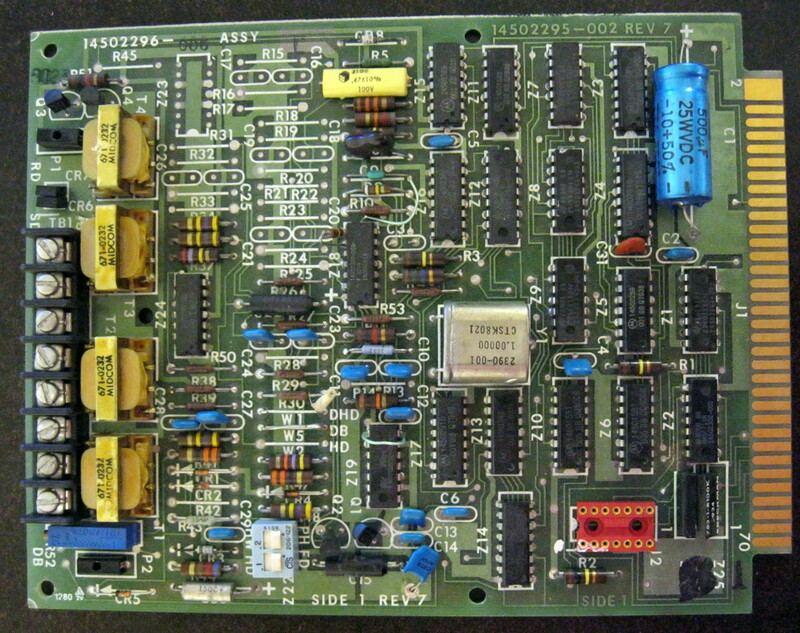 This board is used in the W1002 module of the D1K System. 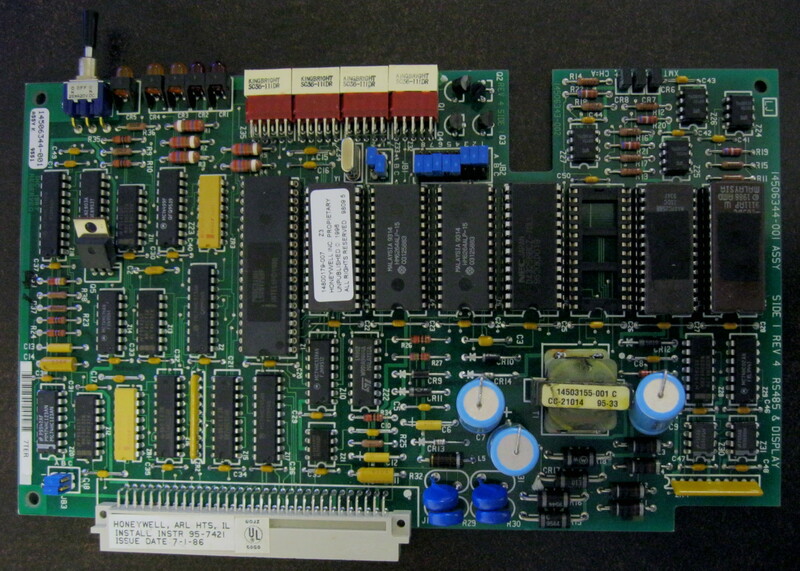 The is the power supply board for the Excel 500 Controllers in the XL5000 Family of controllers. Complete Delta 1000 Wall or stand mounted Strip Printer. Tested and fully functional. Individual parts available. 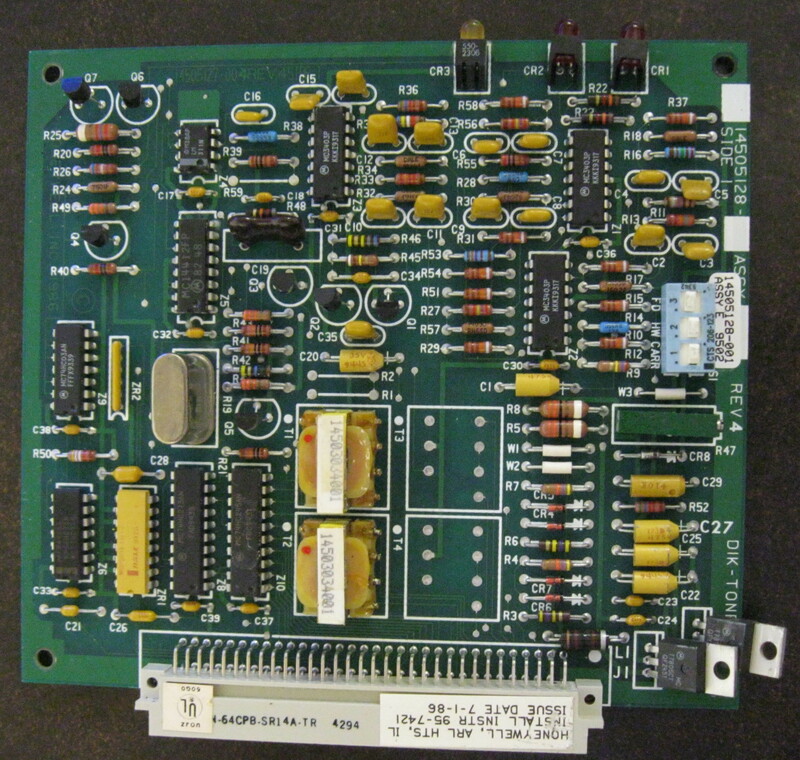 Delta 1000 Communications Board. 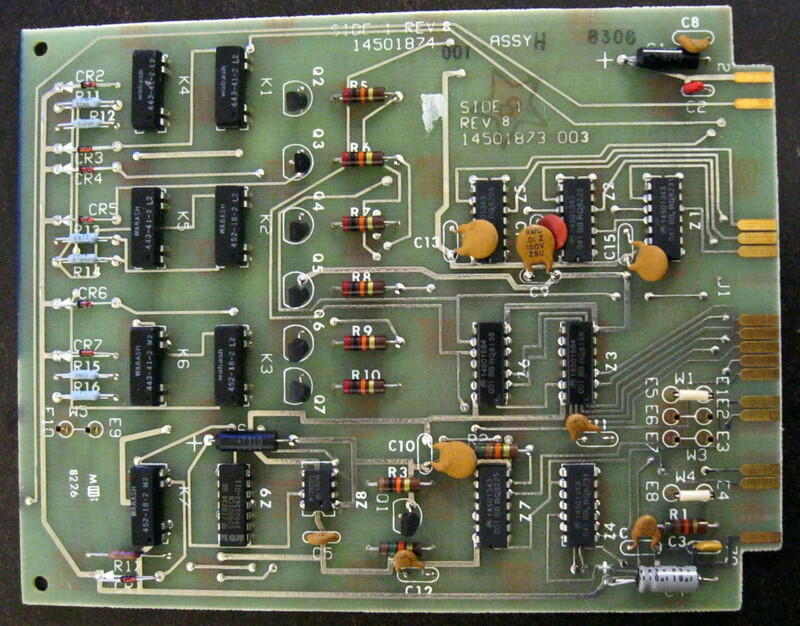 Board is missing the communication LEDs. Works Fine. 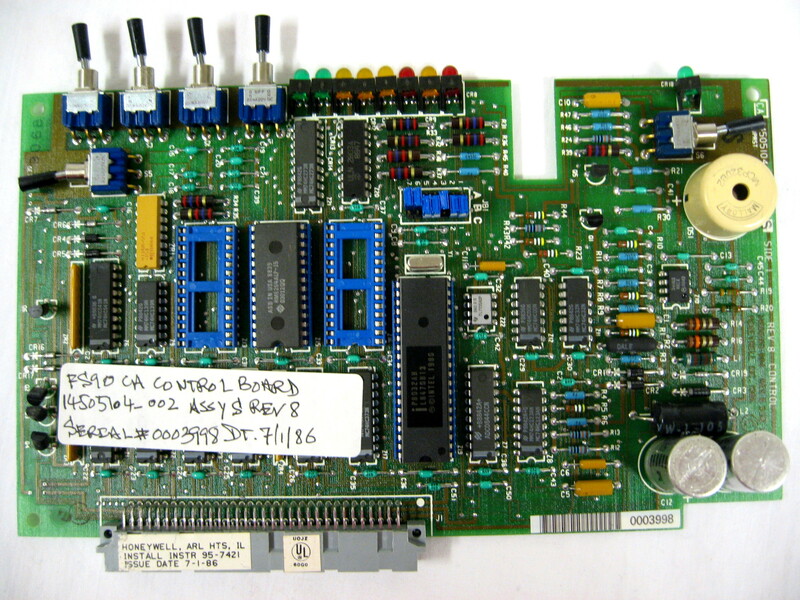 Gateway Communications Board used in Graphic Central/XBS-i Systems. Firmware sold separately. Item is in short supply! 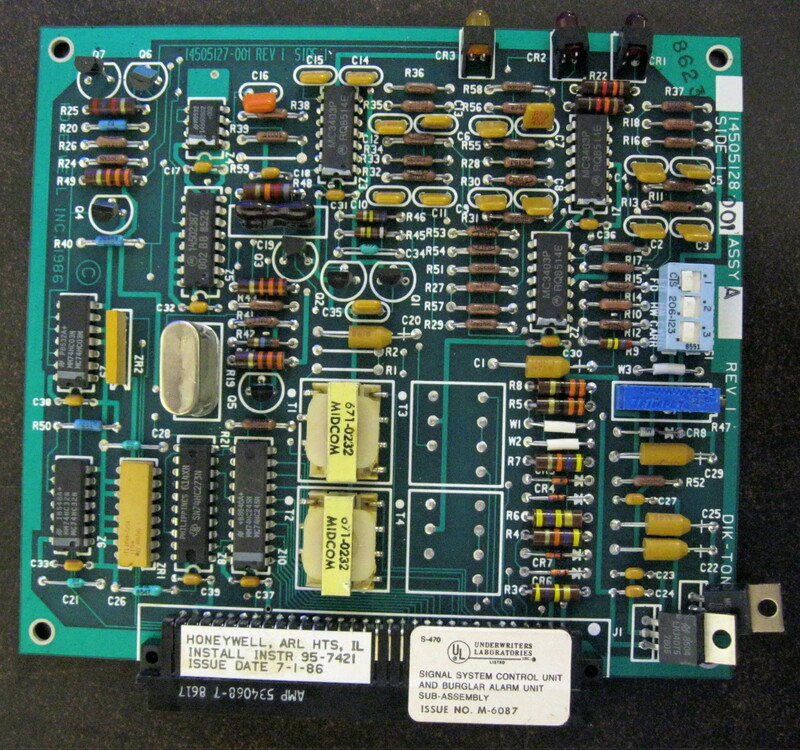 Relay Mounting Panel Steel 21.5"
Series 1200 DGP Circuit for Delta 1000 Systems. Includes the PROM chips. 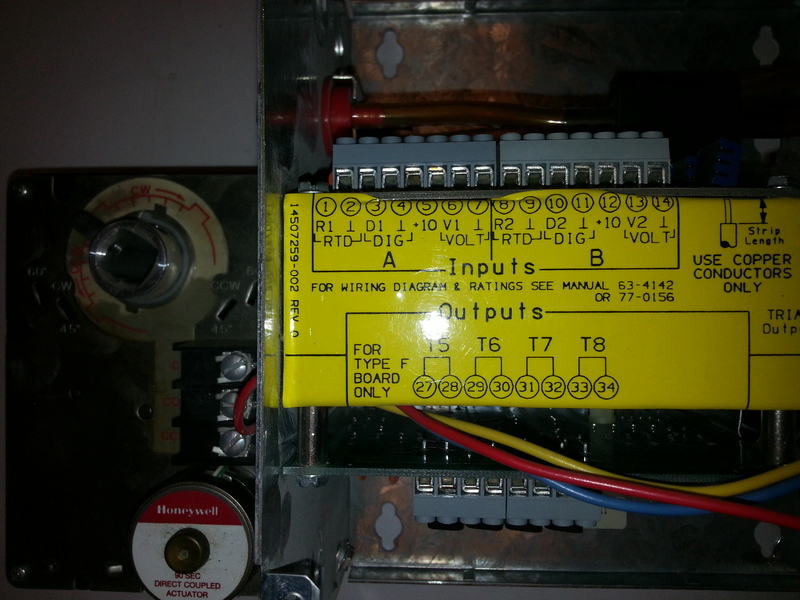 This Controller is used in VAV systems for room temperature and air flow control. Used but tested and 100% operational. 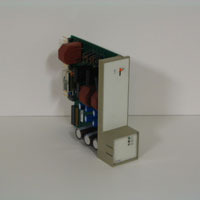 Item is a remote microbridge with an integral series 60 damper motor.